The Majestic Hotel to be fair, is pretty awesome. Its also fair to say, that not all couples are blessed with looks or great personalities – and this applies to Adele & Ed… said nobody ever!!! Not that they needed any help on the pre-wedding shoot, they are without doubt, they are both some of the most wonderful people we’ve ever met. Covering their wedding was both a joy and a privilege. I’m honestly not going to type War and Peace about the who/where/what/why like I normally do; I’m just letting the images speak for themselves – as they say everything about their perfect day, in the most perfect way. I hope you like them as much as we all do, as its one of our favourite weddings of all time! I present to you, the new Mr & Mrs Bennett! 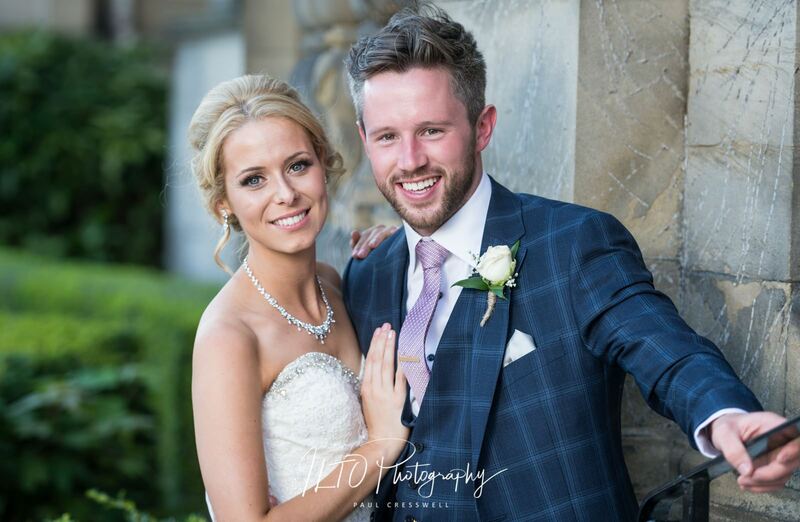 Also, if you didn’t know, just down the road in Wetherby is another great venue you might like, and this was also another of our all time favourite weddings!